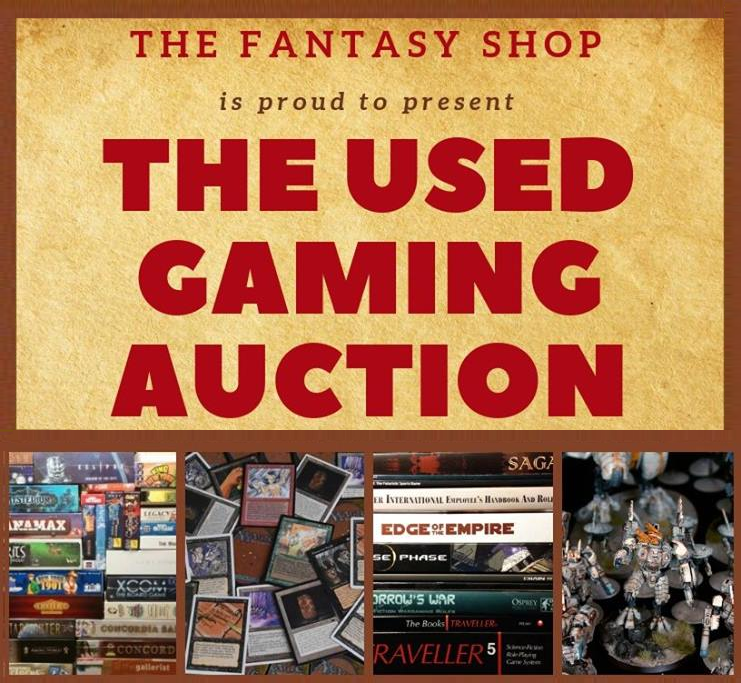 The Fantasy Shop proudly presents The Geeky Yard Sale! Saturday, March 23rd & 30th from 12:00 PM until 6:00 PM at the St. Charles Location! Not wanting to sell? Can’t part ways with your favorite collectibles? Then don’t miss the chance to shop all the awesome merchandise everyone is bringing in! 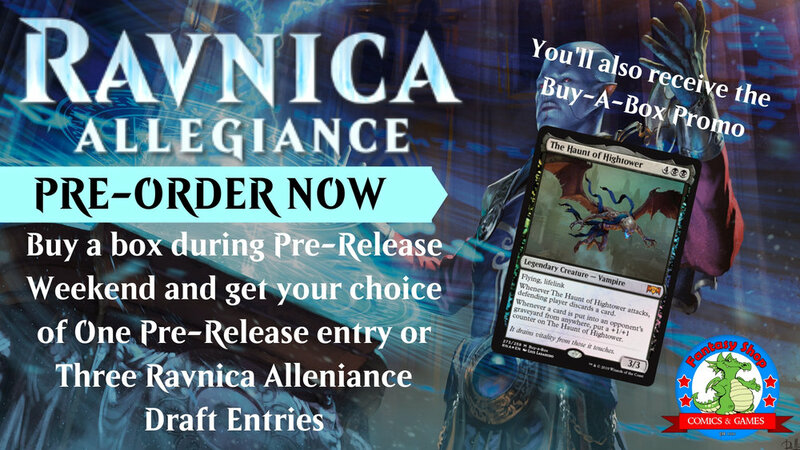 EXCITED FOR THE NEXT RAVNICA SET? 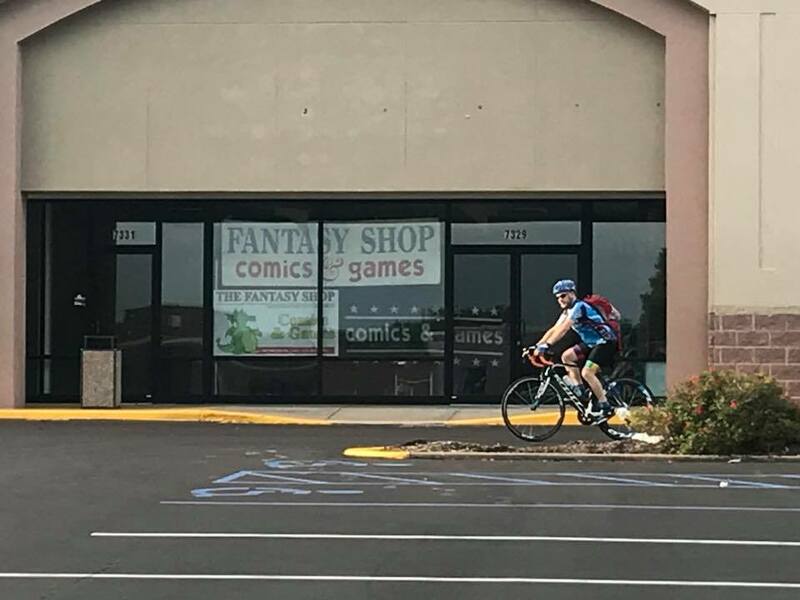 Keep up with the St. Charles Fantasy Shop’s Facebook Page for more details about our sales happening all they way until Christmas! It's time for the Fall Auction. First things first you need to bring us your old gaming stuffs and things. You can bring it to any of the Fantasy Shop locations. Helpful hints: bring index cards or some other way to convey the most amount of information about the product as possible, help us sell it. 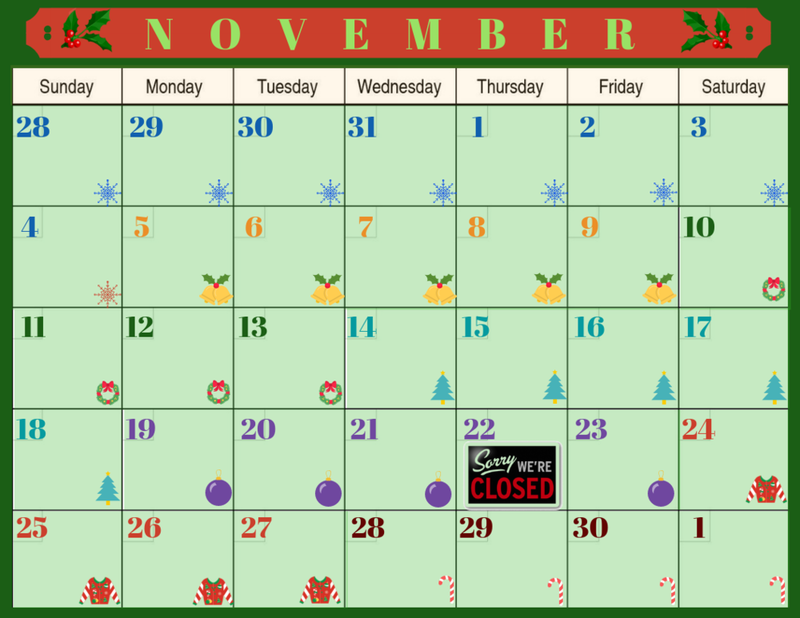 The Auction itself will be the Weekend of Saturday November 10th and Sunday November 11th with online bidding going live November 5th. 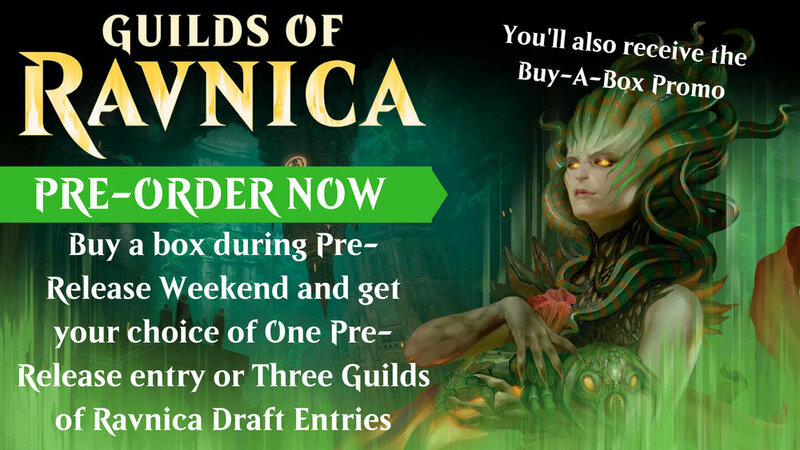 Buy a booster box of Guilds of Ravnica during Pre-Release Weekend and get your choice of 1 free Pre-Release entry or 3 Guilds of Ravnica Drafts at the Fantasy Shop. Offer is only valid during the Pre-Release (September 29th - 30th) and while supplies last. Make sure you don't miss a chance to pick up your copy a week early.